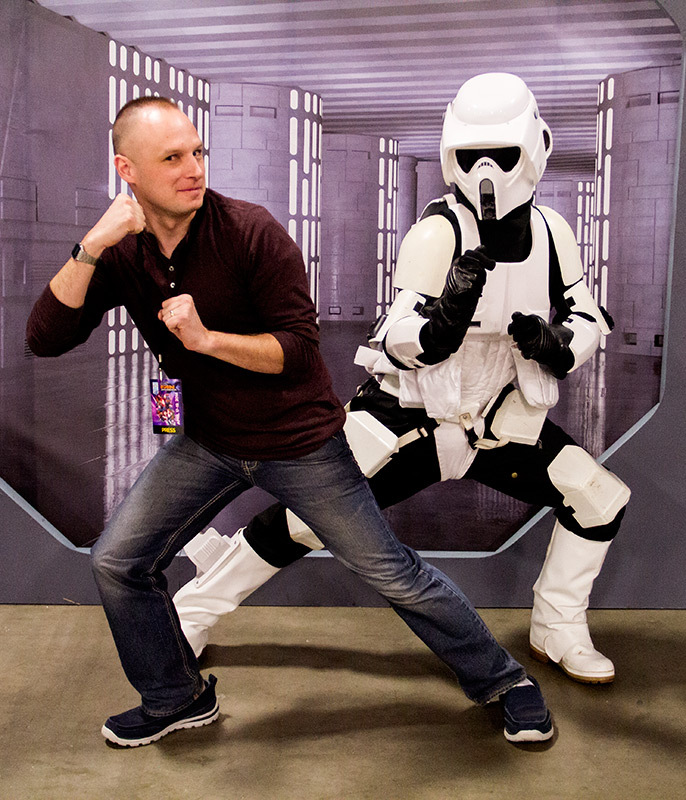 Who who who WHO is coming to Salt Lake Comic Con Fan X? Tigger, that’s who! (I recognize now that that question is confusing. Read it like it’s Tigger saying, “who who who WHO!” It’s not a reference to several cast members from Doctor Who coming to FanX… which they are… but more on that later.) No. Jim Cummings, the voice of Tigger, Winnie the Pooh, Darkwing Duck, Pete, Don Karnage, Louise, Zummi Gummi, and myriad other characters will be at the con along with other notable voice actors like Jess Harnell and Rob Paulsen. These guys were a huge part of my childhood and continue to lend their voice talents to characters today. Do you remember Disney Afternoon? Some of my favorite TV shows as a kid were part of that lineup. In fact, I have DVDs of DuckTales, TailSpin, Chip & Dale’s Rescue Rangers, and The Gummi Bears that I still like to watch today as an adult. I could argue that I bought them for my kids, but c’mon, they’re totally for me. 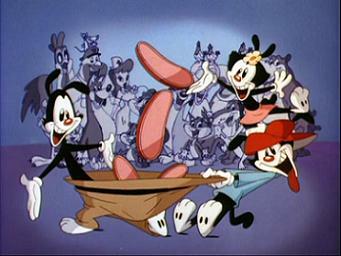 Jim Cummings is the only voice actor to be in every Disney animated show during the 1990s. And apparently, he may be voicing Monterey Jack in an upcoming reboot of Chip & Dale’s Rescue Rangers. Cummings continues to voice a ridickerous (See what I did there? Another Tigger reference) amount of characters, but he’s not just known for his animated TV shows. He’s also done a lot of video game voice work. You can hear different voices from him all over Skyrim. Jess Harnell, dear to my heart as Wakko Warner from Animaniacs, will also be at FanX. Harnell does a huge amount of voice work including Ironhide and Barricade from the Transformers movies, Cedric from Sofia the First, Chilly from Doc McStuffins, and Grim from 7D. And Rob Paulsen, best known as Yakko Warner from Animaniacs and Raphael from the original Teenage Mutant Ninja Turtles cartoon, will also be at the con. 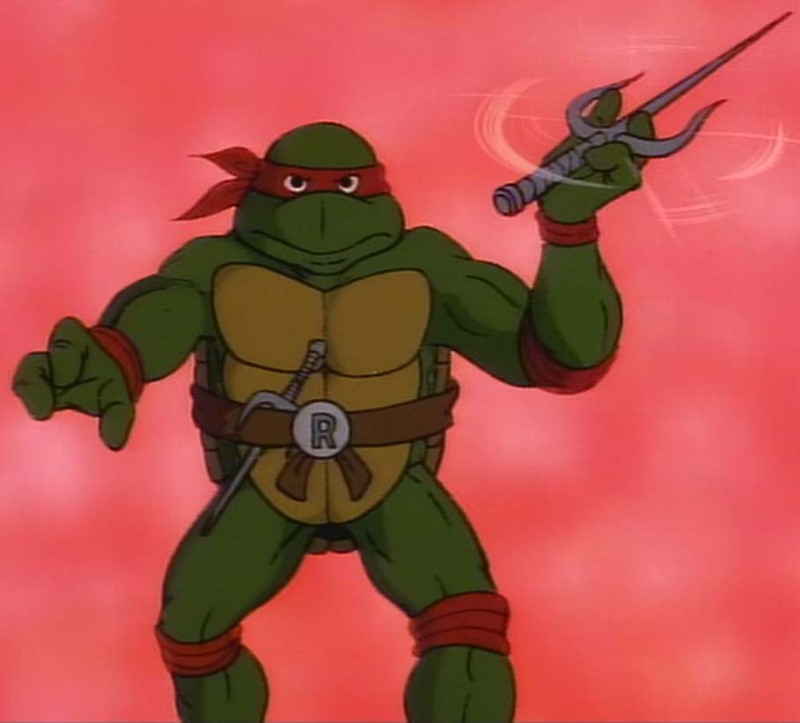 Interestingly, Paulsen now voices Donatello on Nickelodeon’s new version of Ninja Turtles and he does an amazing job. It’s impossible to give these guys the credit they deserve. Over each of their respective careers, they have voiced hundreds or even thousands of different characters, many of which have a unique, distinctive voice. They portray the kinds of characters that stick with you for your entire life. I’m SO excited to see them at Salt Lake Comic Con FanX this month. Who’s your favorite character from these amazing men?